The Adam will stand the queen of Opel at the next Geneva Motor Show. And among the news about the city, we can appreciate the small “adventurer” Adam Rocks. Little adventurer in style but will be much more at ease in its traditional urban environment, the Adam Rocks series will be unveiled in Switzerland. When it will arrives in concessions, this version will include moderated by 1.0 liter ECOTEC Direct Injection Turbo of 115 hp and 166 Nm. It will also have particular IntelliLink multimedia system and obviously try to seduce through its discoverable roof. 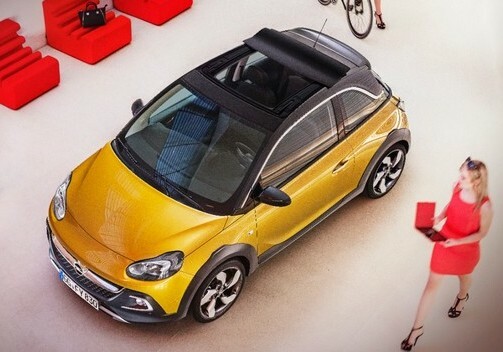 In short, a sort of mini urban crossover discoverable to review in detail at the Geneva Motor Show and here below in the video clip delivered by Opel.